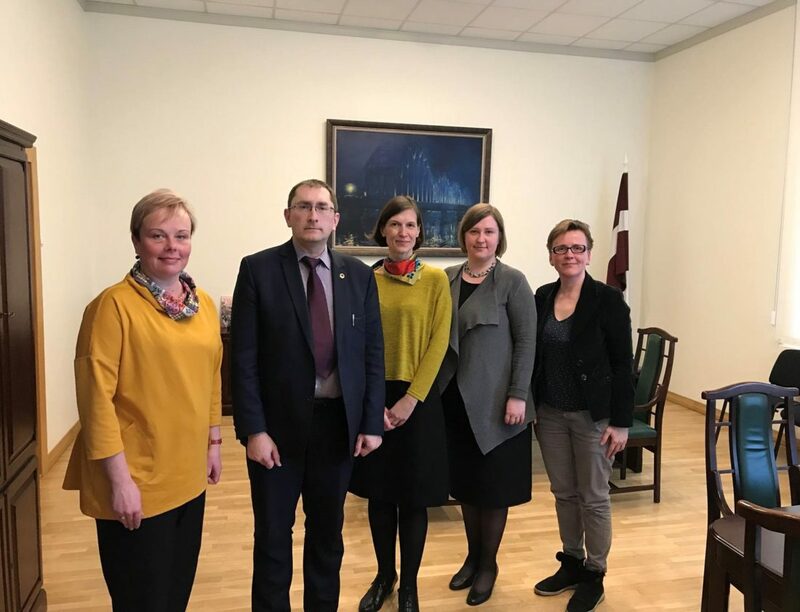 On March 25, representatives of Vidzeme Planning Region met with Latvia’s Minister of Transport, Tālis Linkaits, to introduce the planned “Transport on demand” initiative in Vidzeme, a service that will be offered for the first time in Latvia. The meeting had a successful outcome, as the Minister expressed that the need to establish public transport routes is a national function that should be carried on jointly. The importance of executing this task in remote rural areas was emphasized. 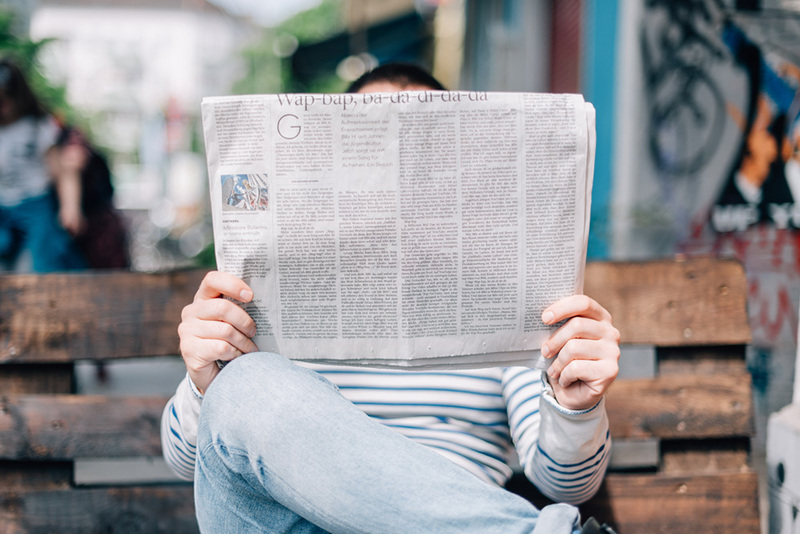 “The Minister expressed support for the project initiative in Vidzeme – to pilot Transport On Demand in areas where there is currently a lack of public transport,” concluded Guna Kalniņa-Priede, Head of Administration of Vidzeme Planning Region.